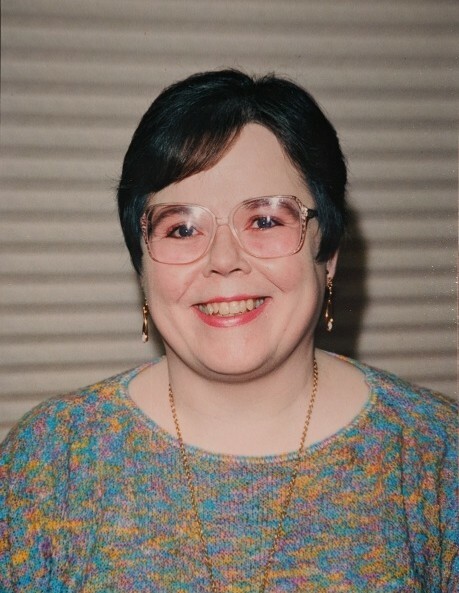 Obituary for Vicki L. Vanderhoof | Edder Funeral Home, Inc.
Vickie L. Vanderhoof, 64 of Girard and formerly of Fairview, passed away on Friday, November 23, 2018 at Pleasant Ridge Manor. She was born April 10, 1954 in Erie, a daughter of the late Russell and Myra (Loury) Vanderhoof. Vickie grew up in Marion Center, Indiana County and later, Millcreek, where she graduated from McDowell High School. Following high school she attended the University of Pittsburgh and Edinboro University, where she studied music and art. She had been employed at Millreek Community Hospital for several years. She loved reading and writing poetry and her pet cats. In addition to her parents, she was preceded in death by a brother, Russell Vanderhoof as an infant. Survivors include a nephew, Russell J. Vanderhoof (Kimberly) of Fairview and several cousins in the Harborcreek and Myrtle Beach areas. Interment will be in the Marion Center Memorial Cemetery.